Move over Pepe the frog, there is a new meme in the town. Already banned by Twitter (aka Pravda). Looks too much like a 1984 Apple Macintosh commercial. 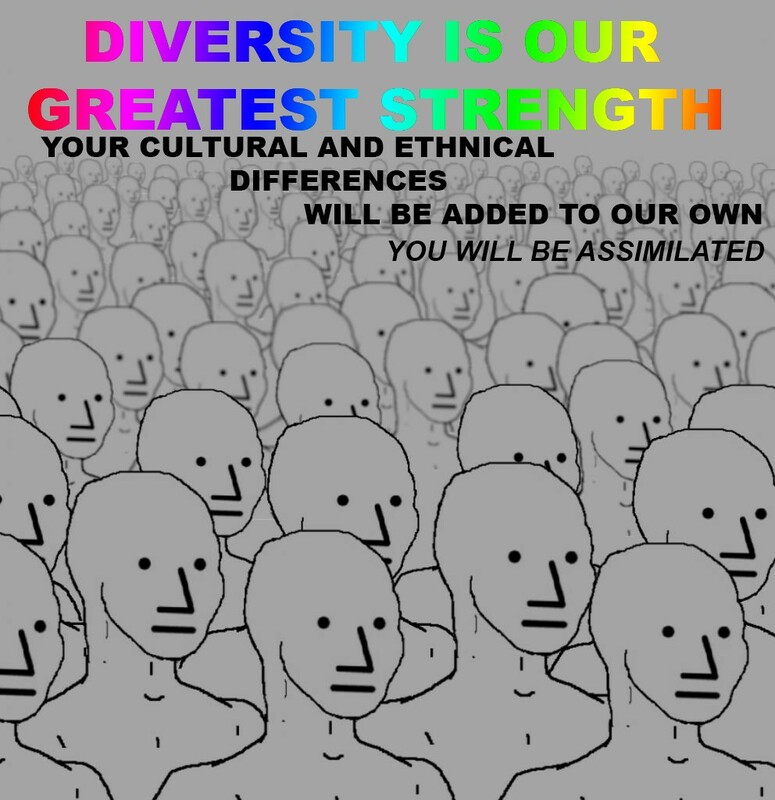 You will be assimilated by the EU, resistance is futile. The best way to fight the opposition is to lead it ... to paraphrase Lenin. That is why Google and Facebook and Twitter are fully cooperating with Emperor Xi, to build an Internet gulag in China. Zuckerberg hopes to the the next Chinese Emperor after Xi. 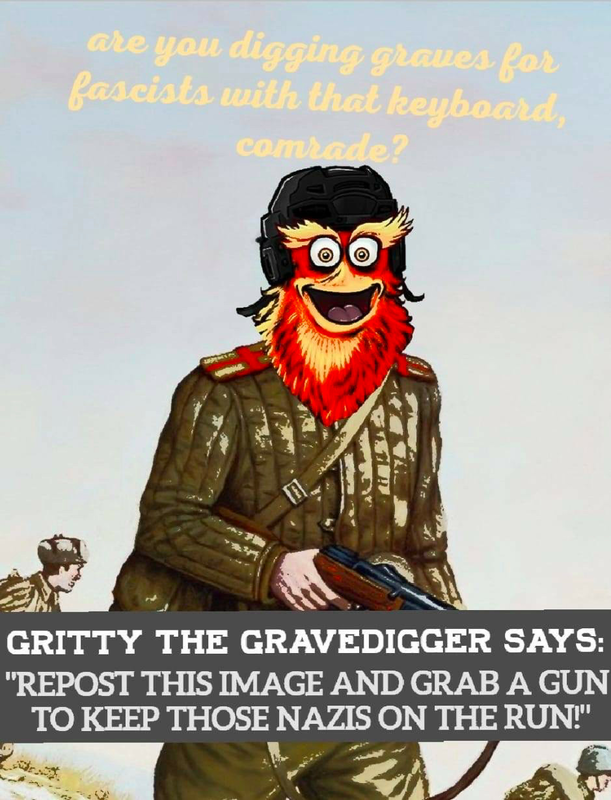 Apparently Gritty is the new Leftist meme. Both are stupid enough to be funny. The mass executions are just starting. 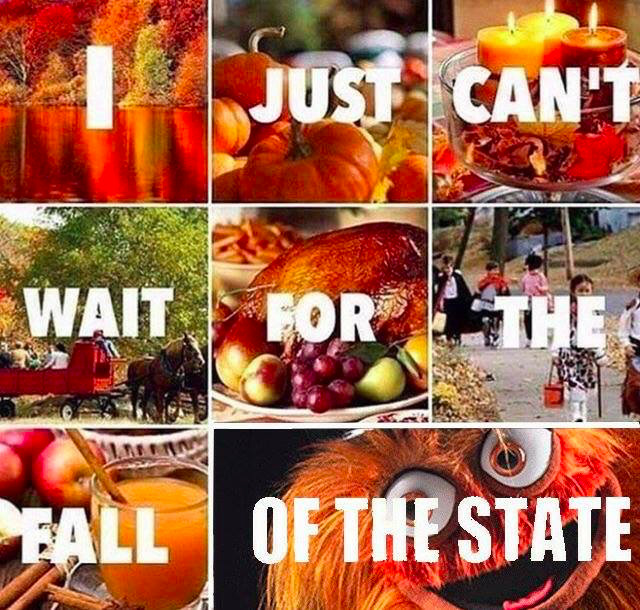 They won't be funny ... soon! You don't need a meme, if you have a pugio (Roman dagger). Hope all the voters get nice and drunk before they vote Nov 6. They may need to loosen up, before their tightly wound heads spin off their necks.